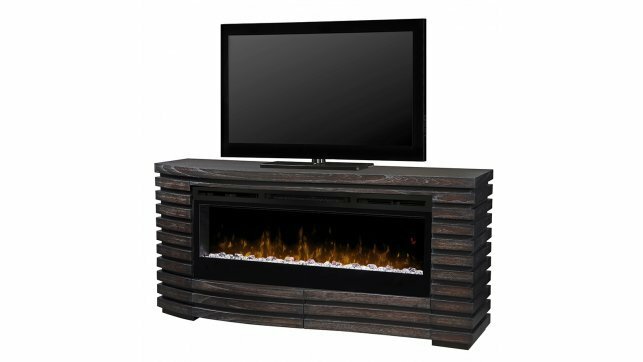 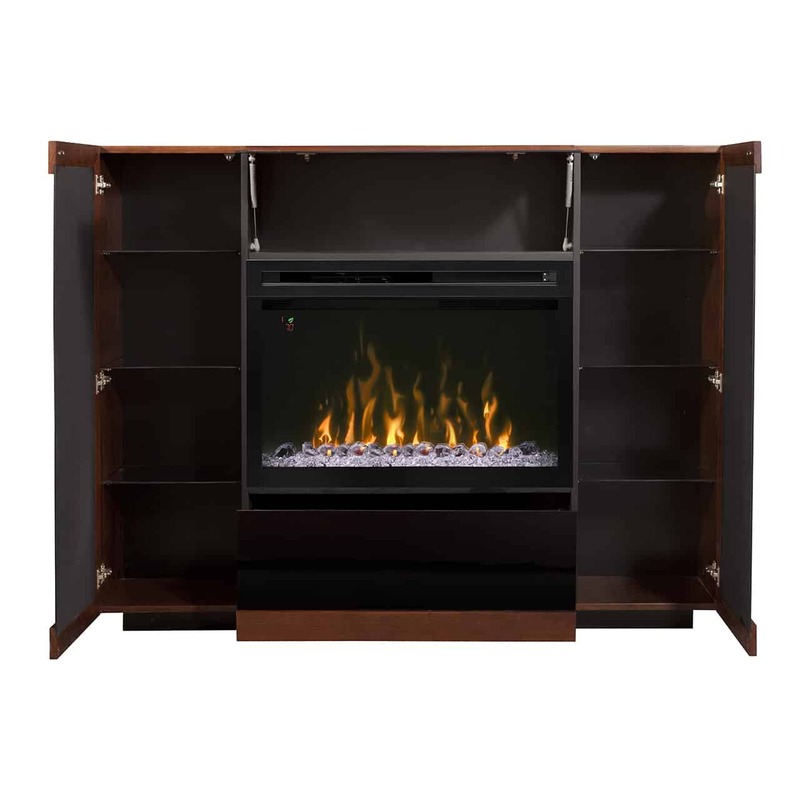 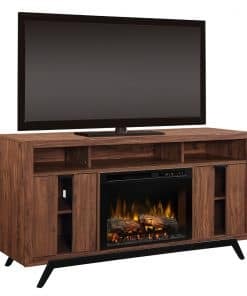 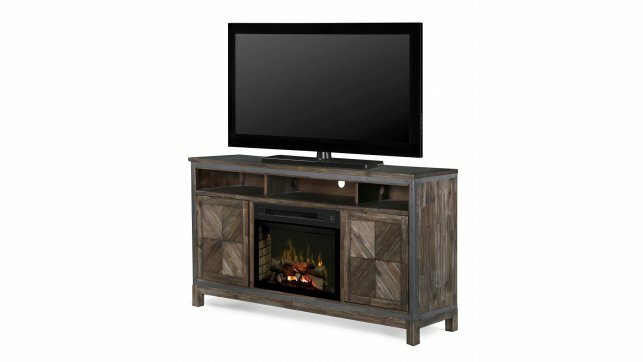 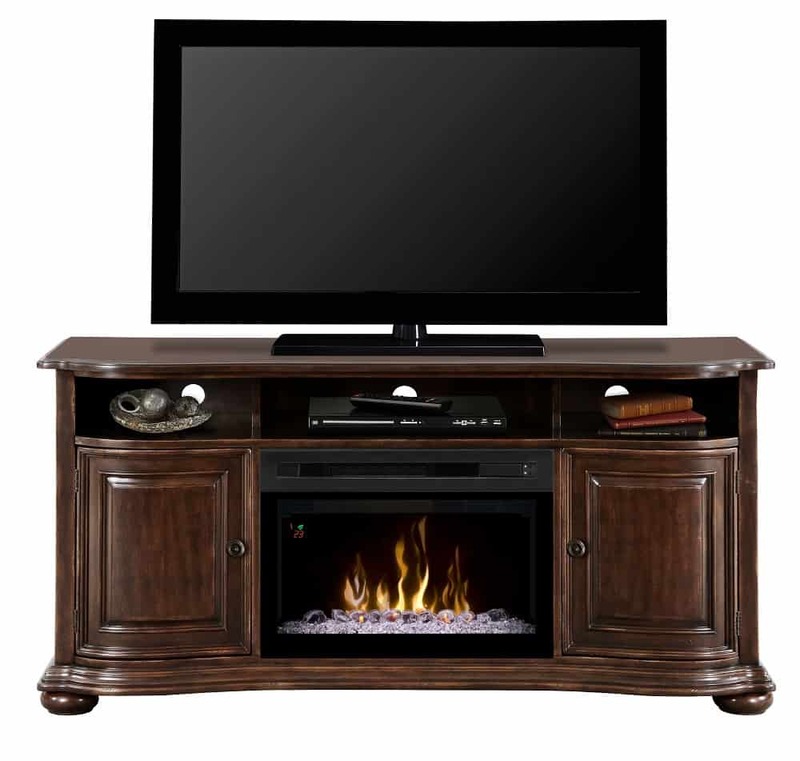 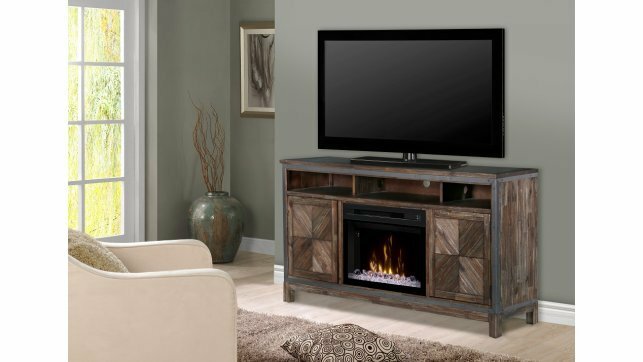 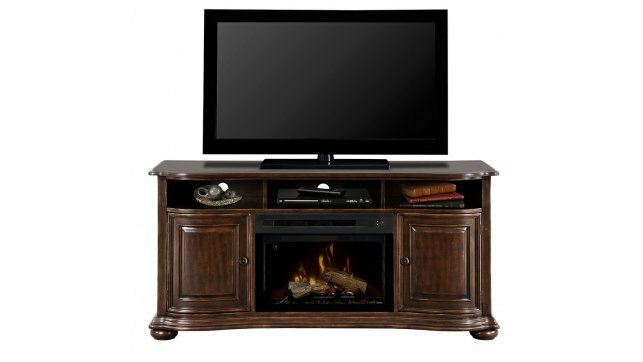 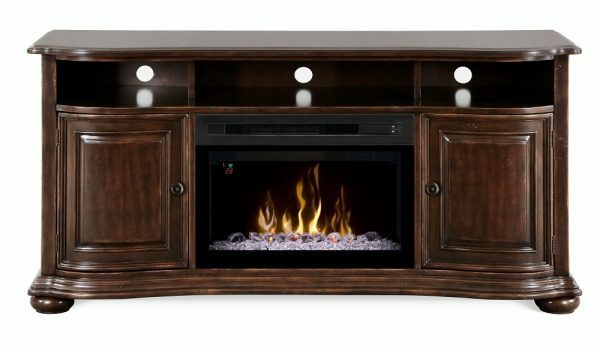 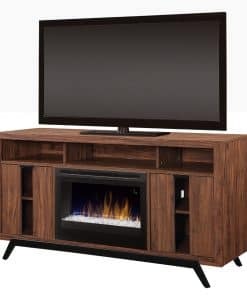 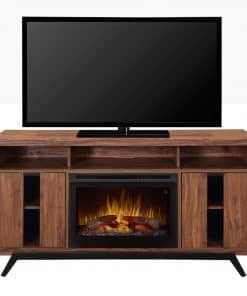 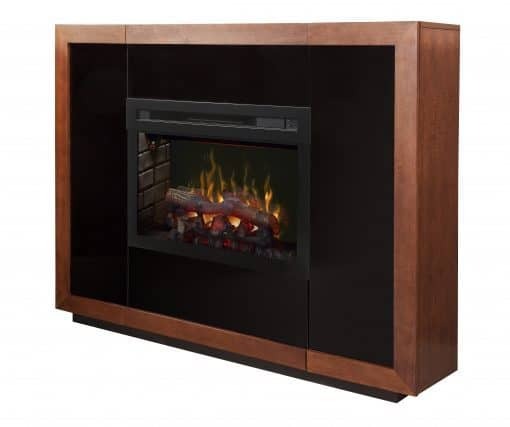 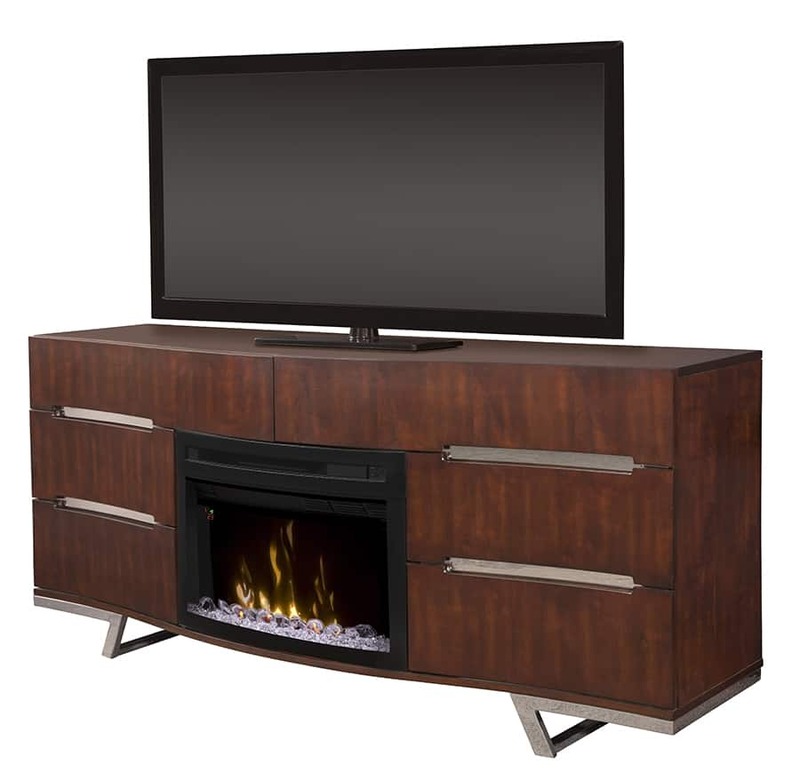 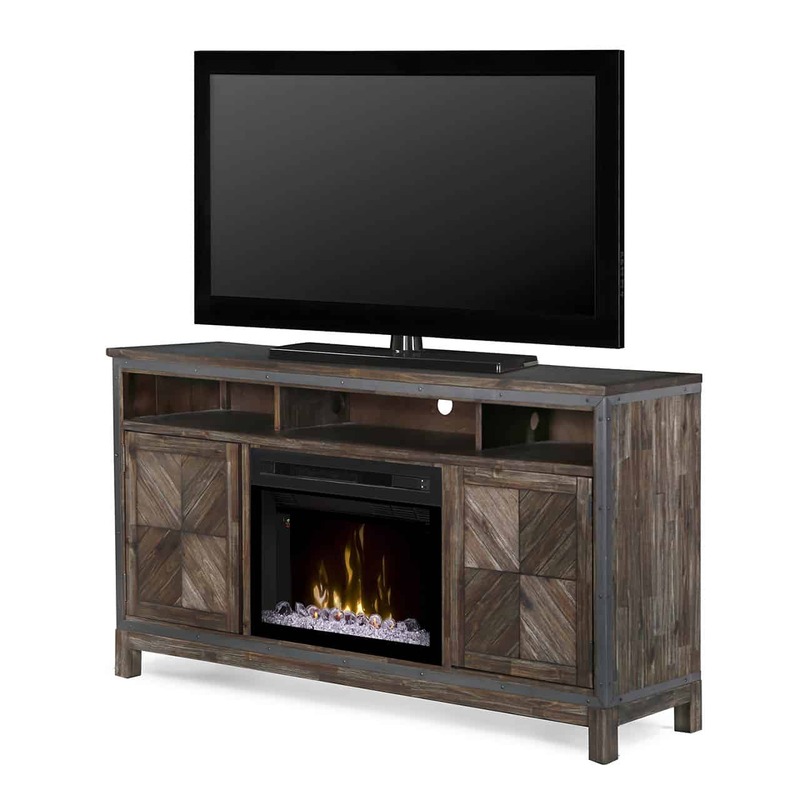 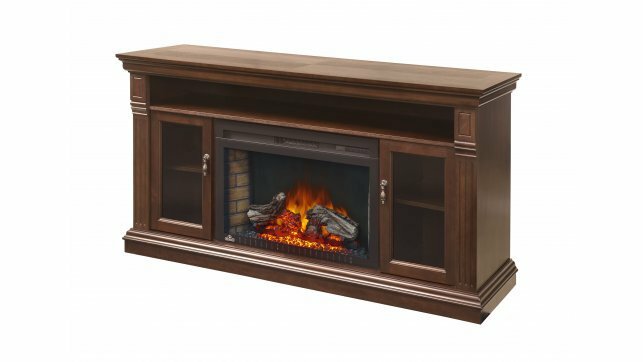 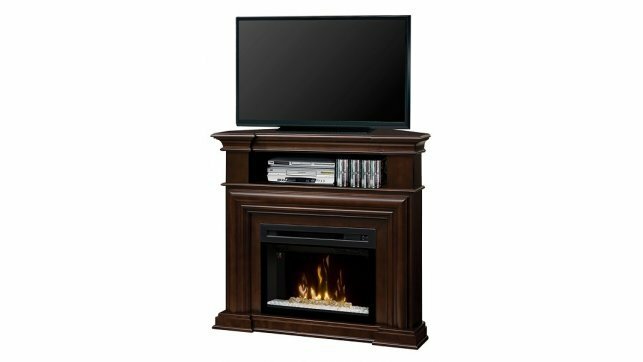 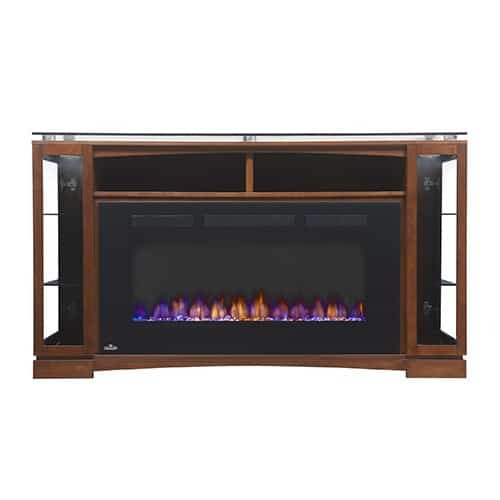 View cart “Dimplex Luna media console with DFR2551G firebox” has been added to your cart. 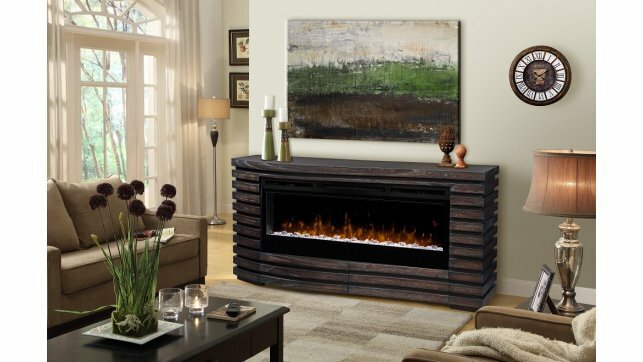 Overall Size: 65″ wide x 12.625″ deep x 50″ high. 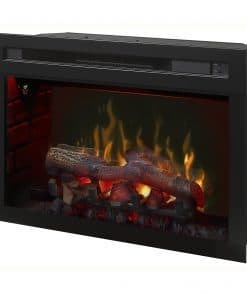 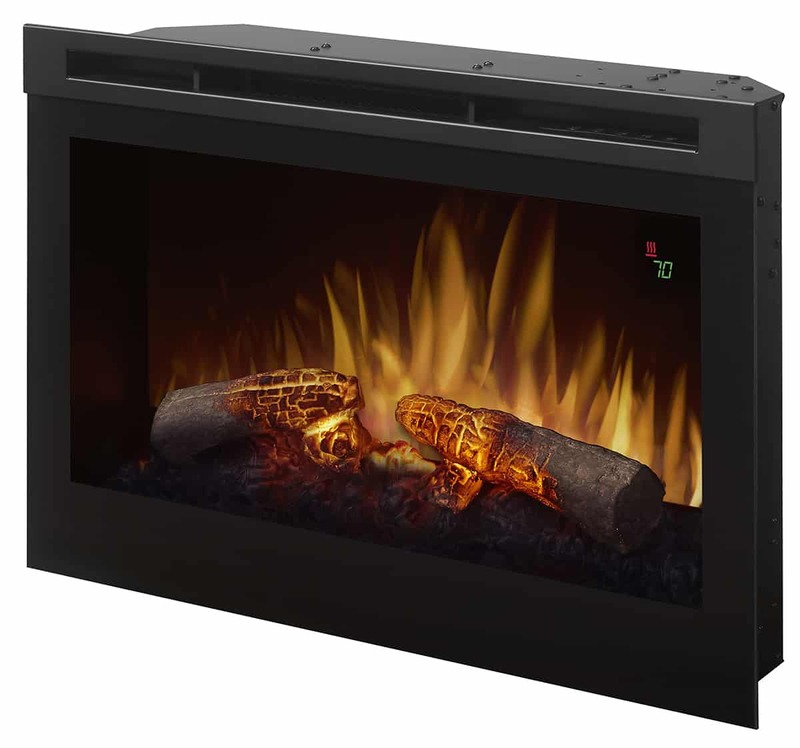 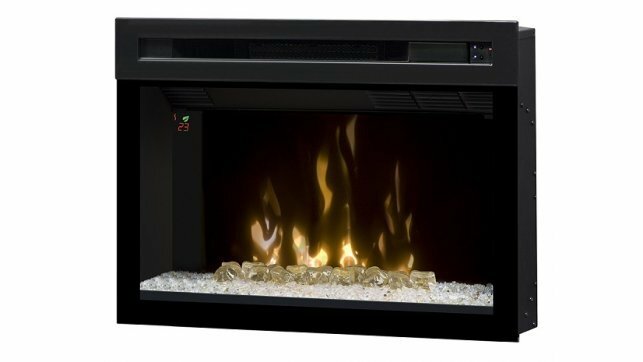 Cleverly concealed storage is the practical secret of the Dimplex Salazar Mantel with the PF3033HL Electric Fireplace insert. Featuring full height cabinets on both sides, a cabinet along the top of the mantel, and a convenient drawer along the bottom, the Dimplex Salazar mantel has ample functionality to compliment the clean design. 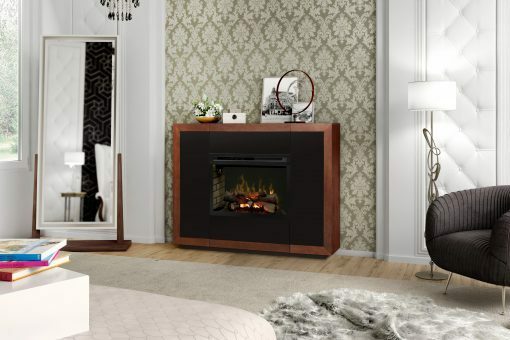 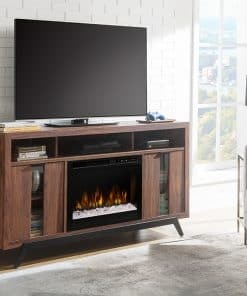 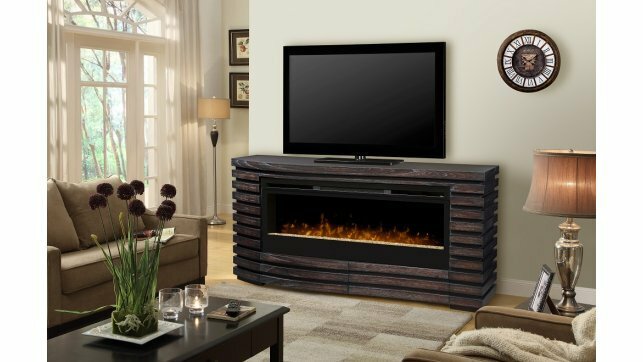 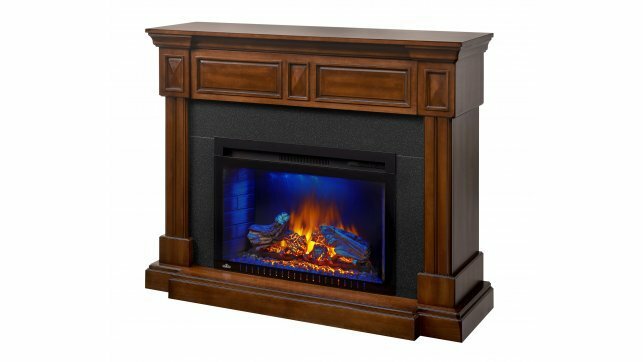 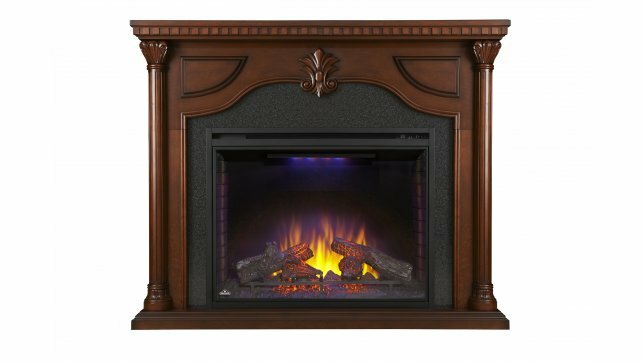 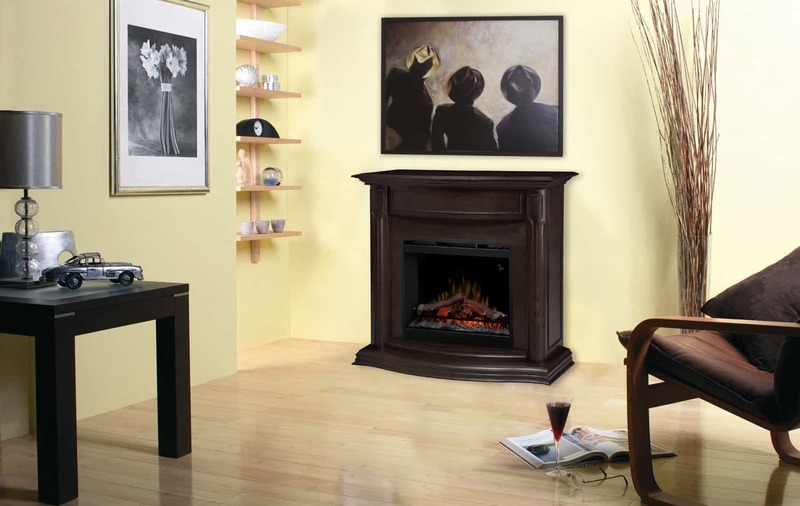 Surrounded by a High Gloss Black and Mocha finish frame, the Dimplex Salazar mantel is a warm centerpiece for living spaces. 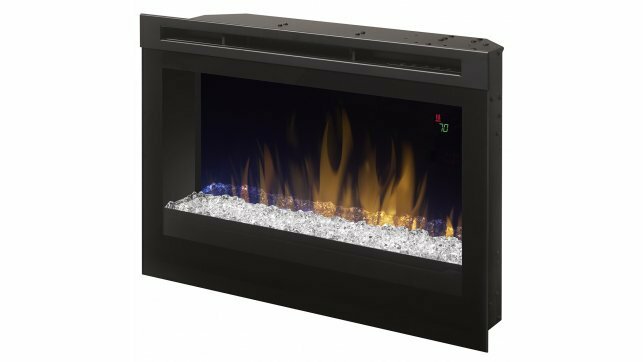 Multi-Fire XD™ Flame Effect – Vivid flames that are brighter and more lifelike day or night. 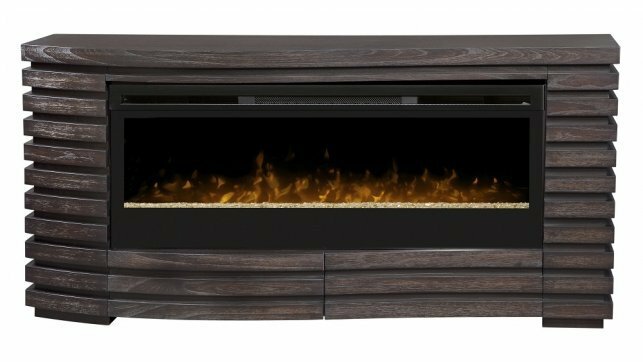 Realogs™ – Molded from meticulously selected and charred hardwood and positioned to maximize the illusion of depth and the appearance of burning firewood. 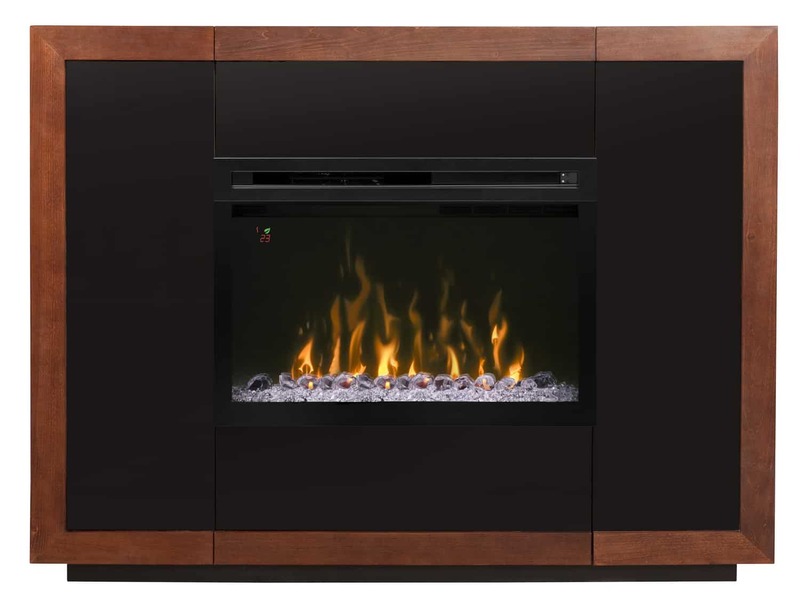 Comfort$aver™ Heating System – Safe ceramic heat, plus 11% energy savings, warms up to 1,000 sq. 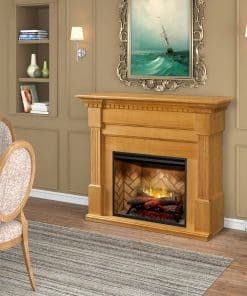 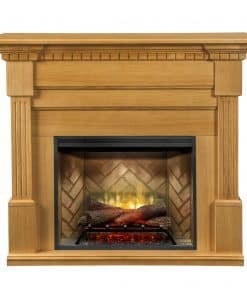 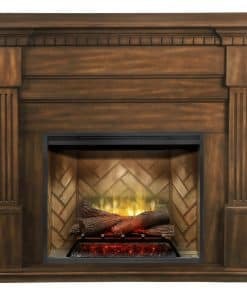 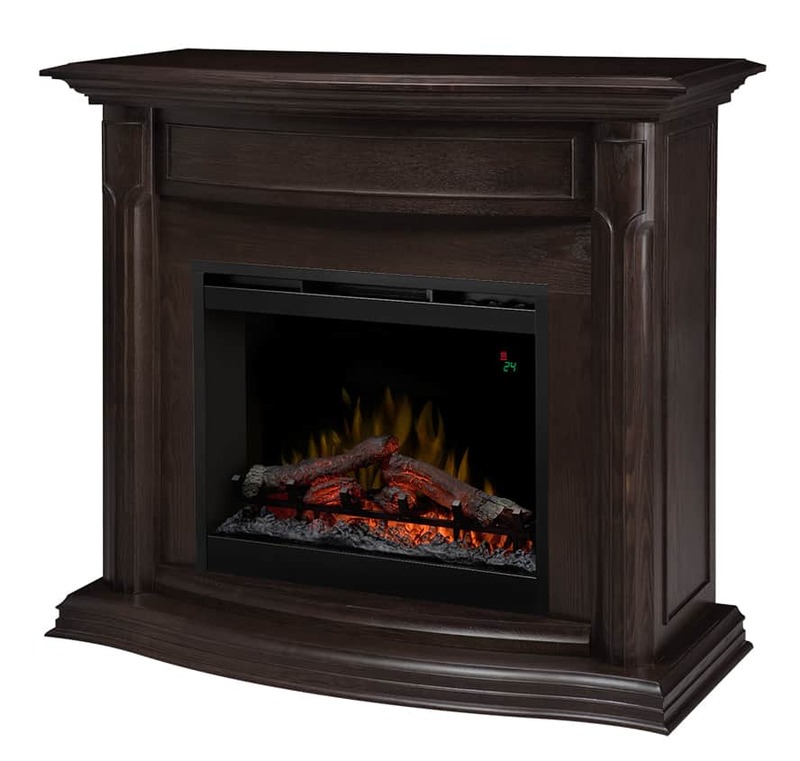 ft.
Flame Accent Colors – Accent the flames with custom base colors from warm red to gas blue. 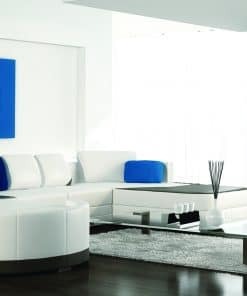 Precision Thermostat – Electronic thermostat maintains room temperature within 1/2°C (1°F) for perfect comfort and increased energy efficiency. 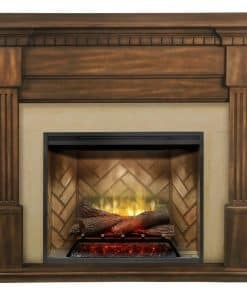 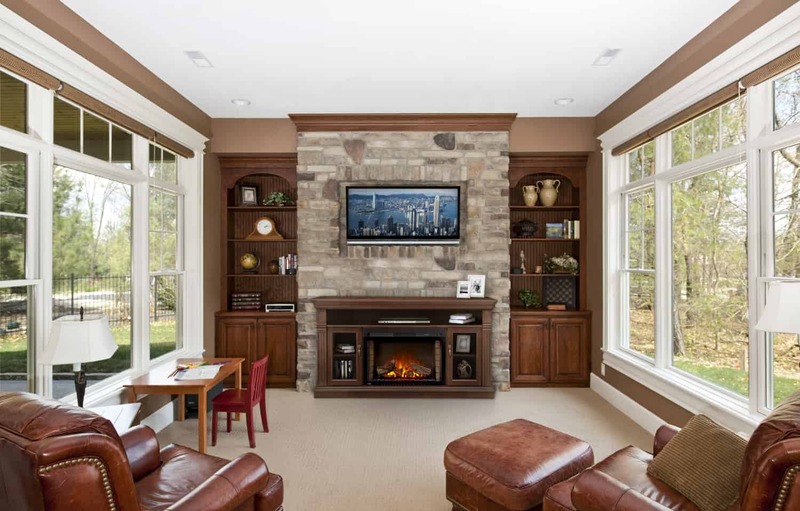 Mood-maker Remote – Customize the light color and intensity for a fireplace that reflects your personality. 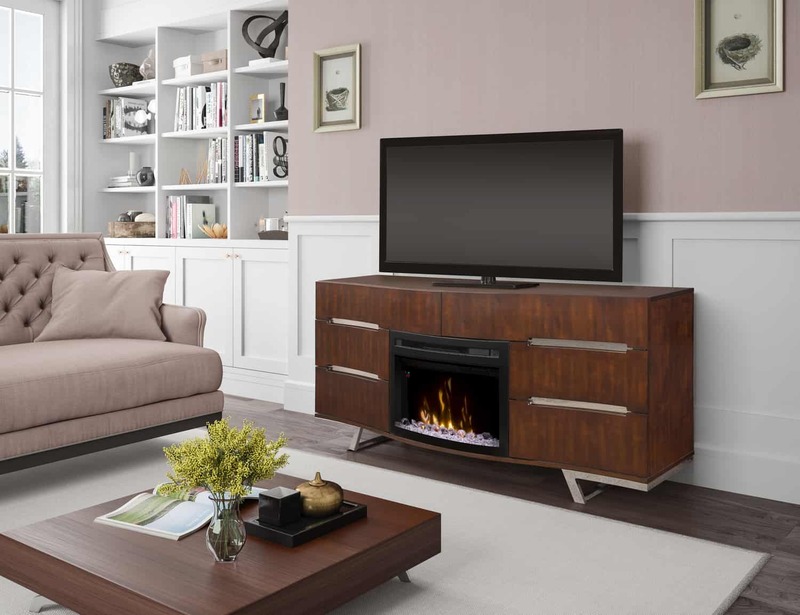 Fully Assembled – No assembly required. 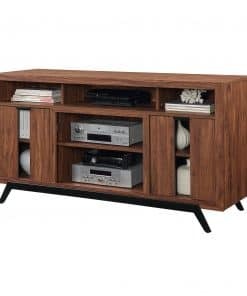 Just plug in and enjoy.